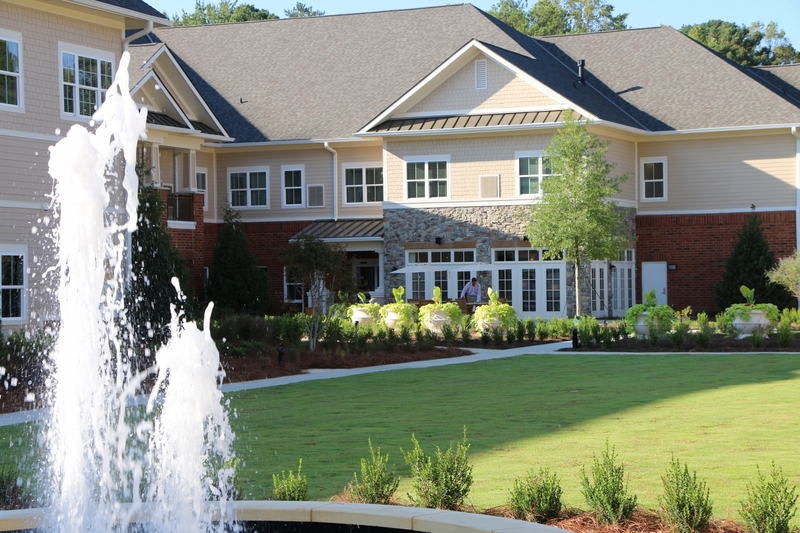 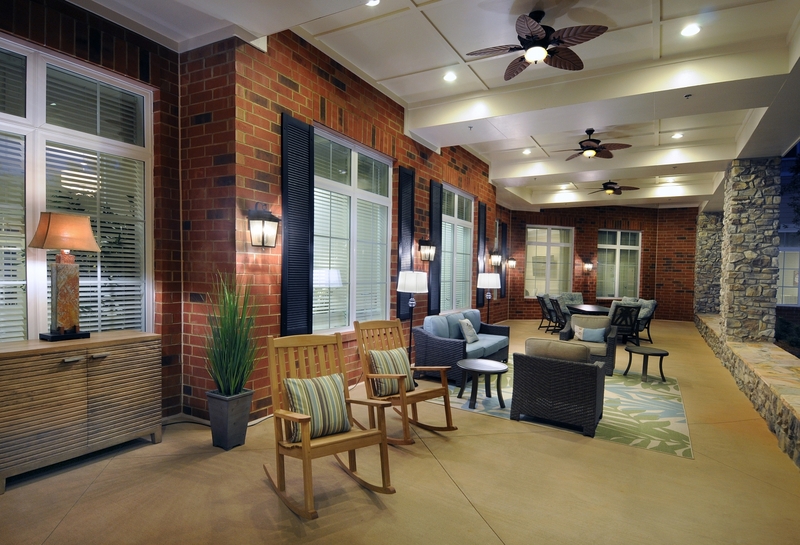 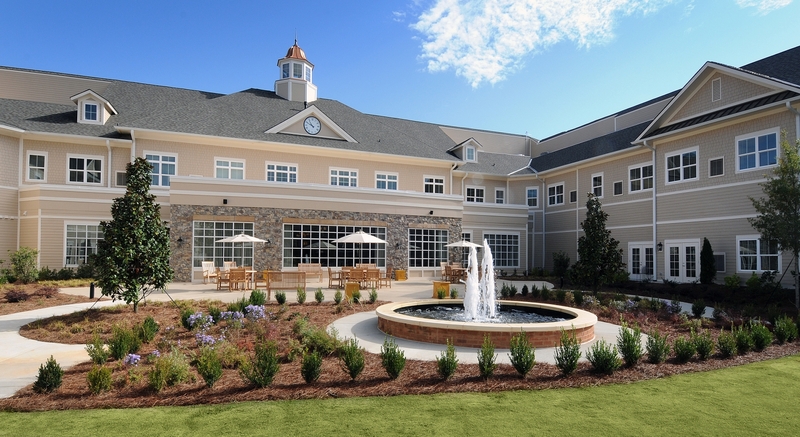 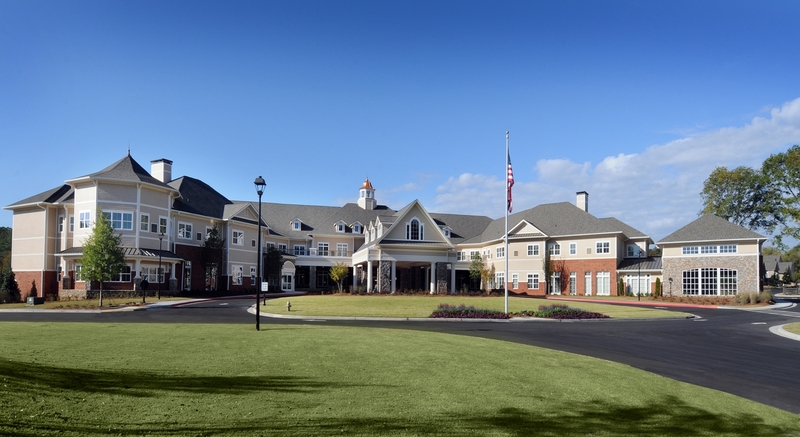 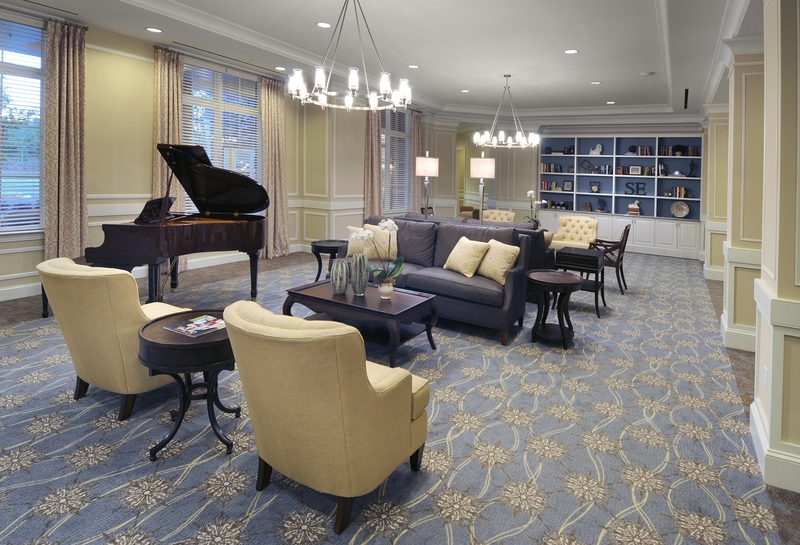 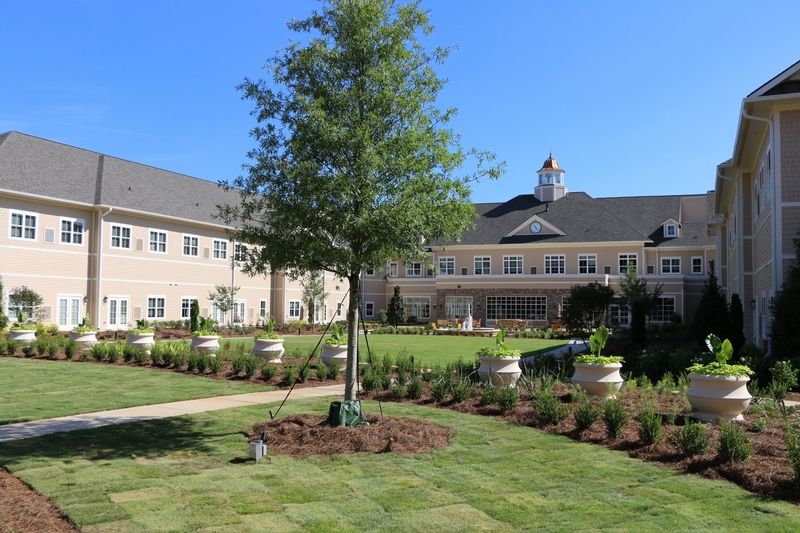 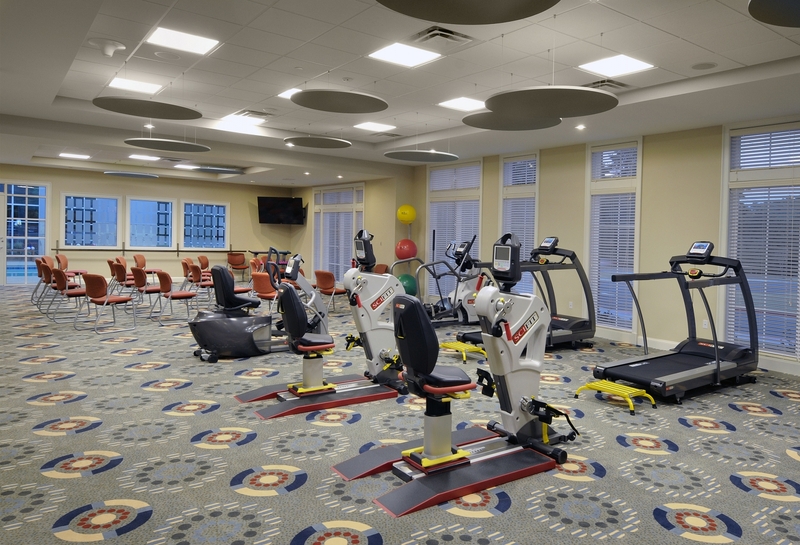 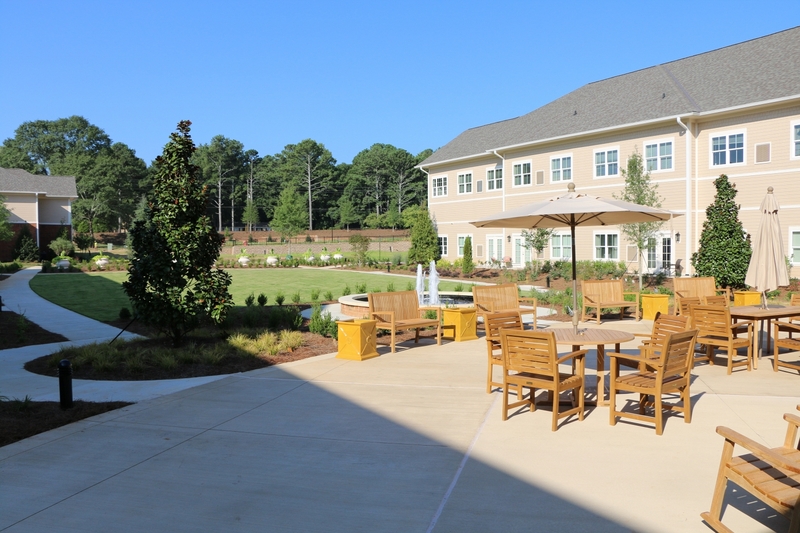 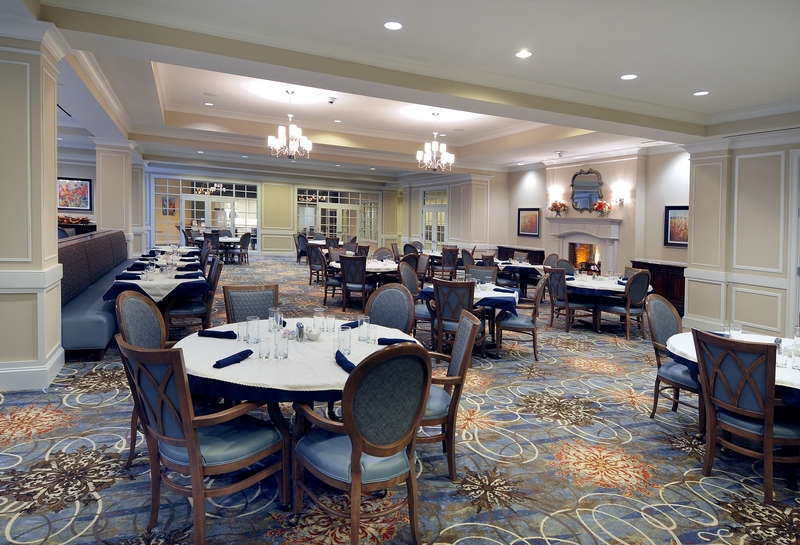 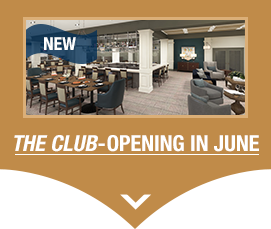 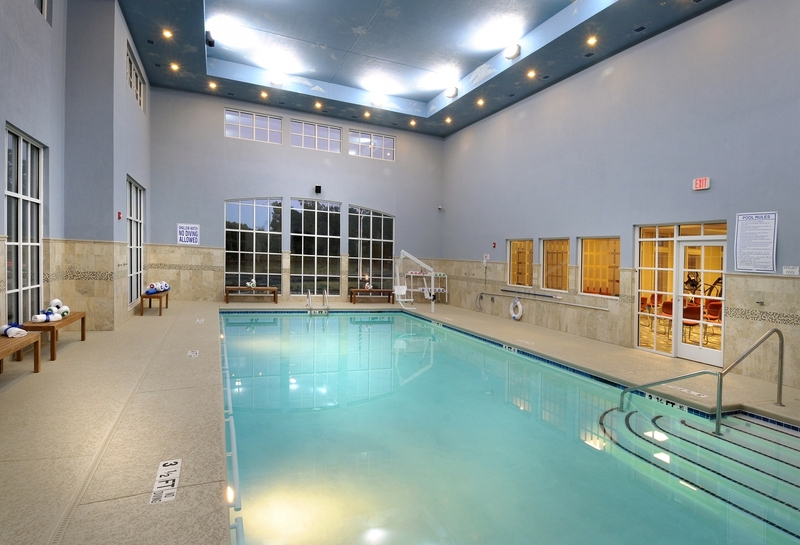 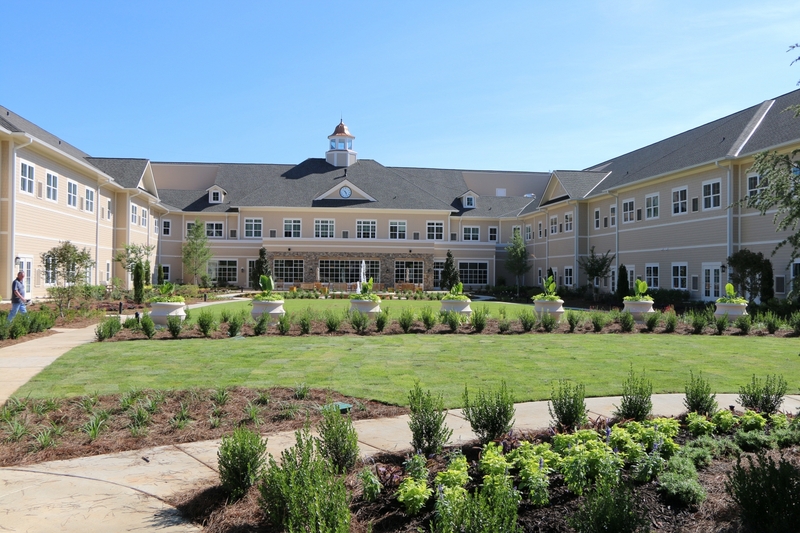 See what makes our senior community in Marietta, GA, different. 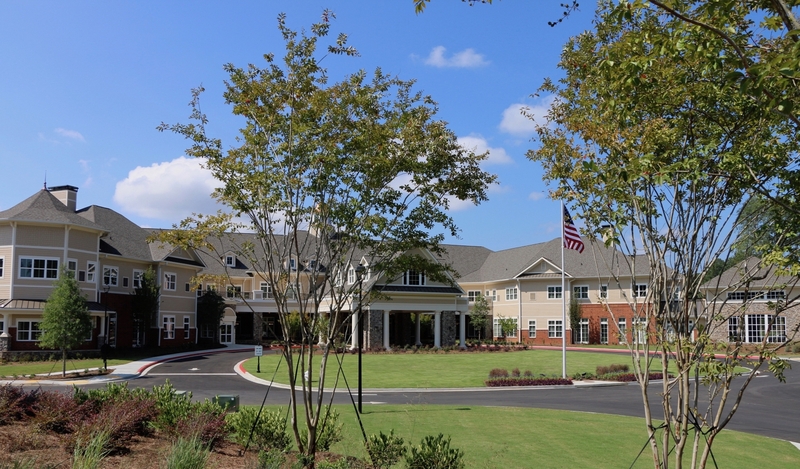 Take a look through the Sterling Estates of West Cobb Image Gallery. 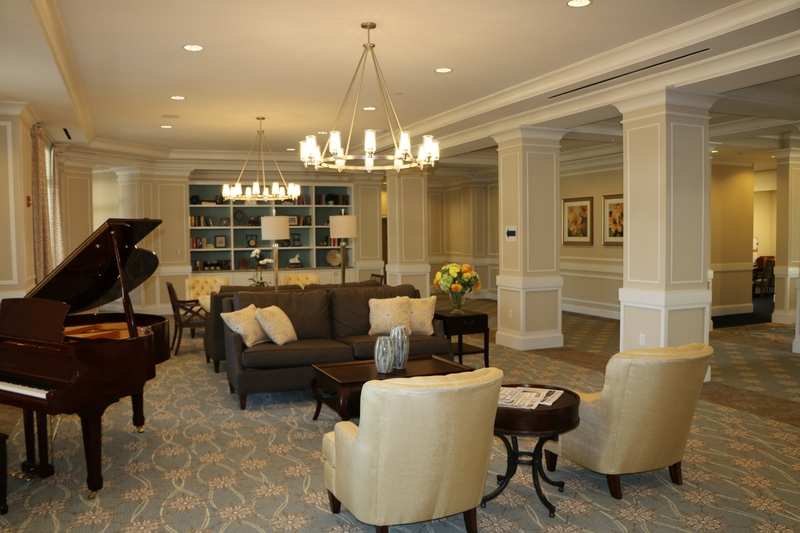 Now's the best time to find out more about a Sterling Life, while the choicest Apartment Suites are still available. 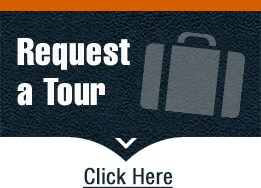 It starts with a visit. 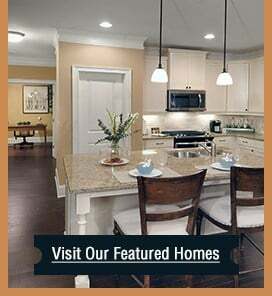 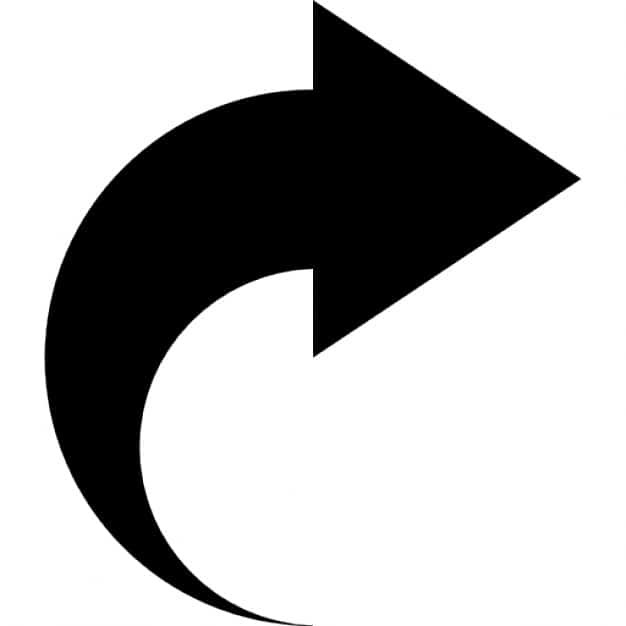 Call for an appointment by clicking here to contact us online or by calling 770-255-7000.